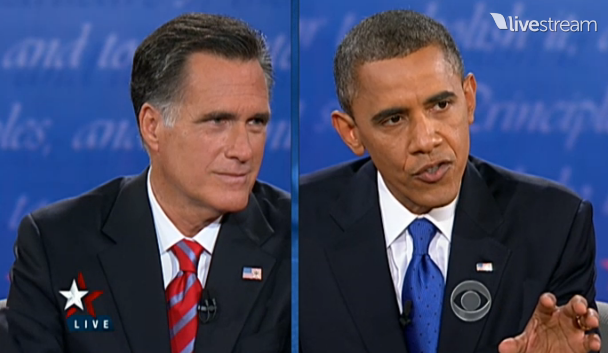 The third debate--it wasn't until 10:28 pm (debate almost over) before Romney ever laid a glove on Obama--where was Romney all night before that? It was actually the best debate performance by President Obama. But who knows if debates matter?